Like us on Facebook! Share these posters with your friends and family! Decorate your space with a new spin on floral photography using X-Ray Botanical Art. 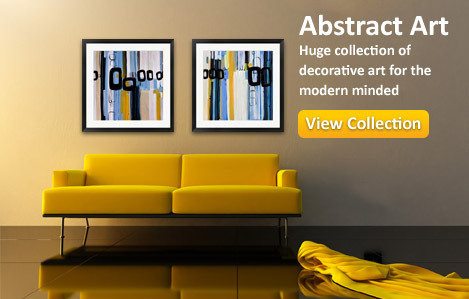 From the simplistic to the divine, this collection has something for every style and decor. 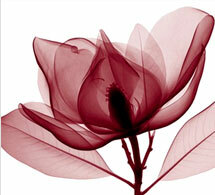 See the beauty of flowers from the inside out while adding a converstaion peice to any room with X-Ray Botantical Art. 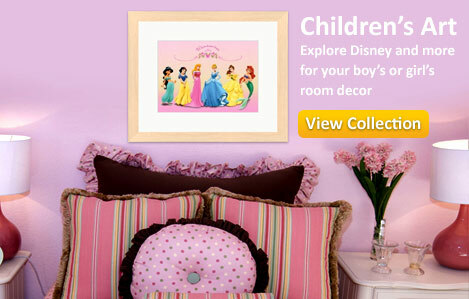 Decorating is made easy with the many selections of flowers offered in this collection and the various color themes. The inspiration you need is in this excellent collection of Inspirational art prints. From classic quotes to biblical verses to stunning images that will lift your spirits, this collection of Inspirational art prints will be sure to inspire you. 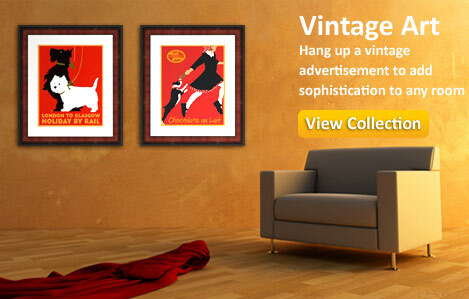 Whether decorating your home, office or business there is something for every decor. 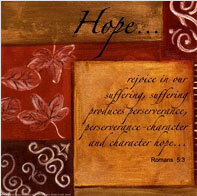 Custom framing and canvas transfers are available for much of our Inspiration Art Collection.